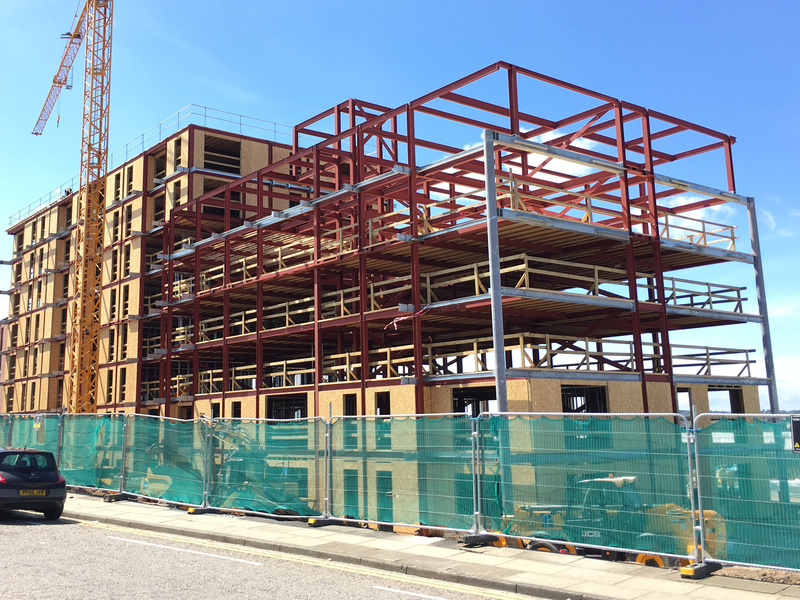 Steel framed-units are essential for clients who require large multi-storey frames. Every steel frame is not the same and each will have its own bespoke structural requirements based on its intended use, design and location. 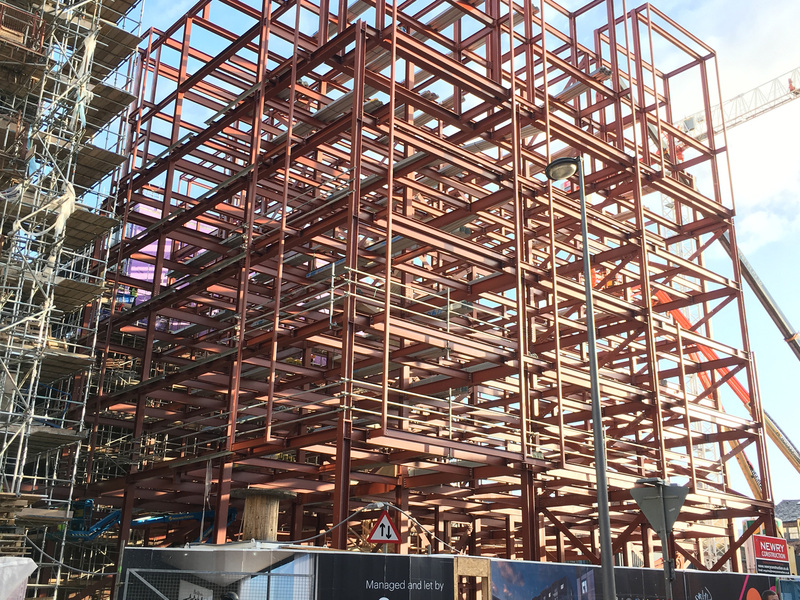 Steel frames can therefore often be expensive if the right calculations are not correctly conducted by a professional structural engineer. Thousands can be wasted on frames that are over or under-constructed. ADS has the solution that could save you time and money during the construction of your steel portal frame. Small steel buildings have many of the same structural design challenges as the larger constructions such as those ADS Structural has conducted on behalf of Supermarket chains, the Dairy industry and large retail clients such as Halfords and The Range. 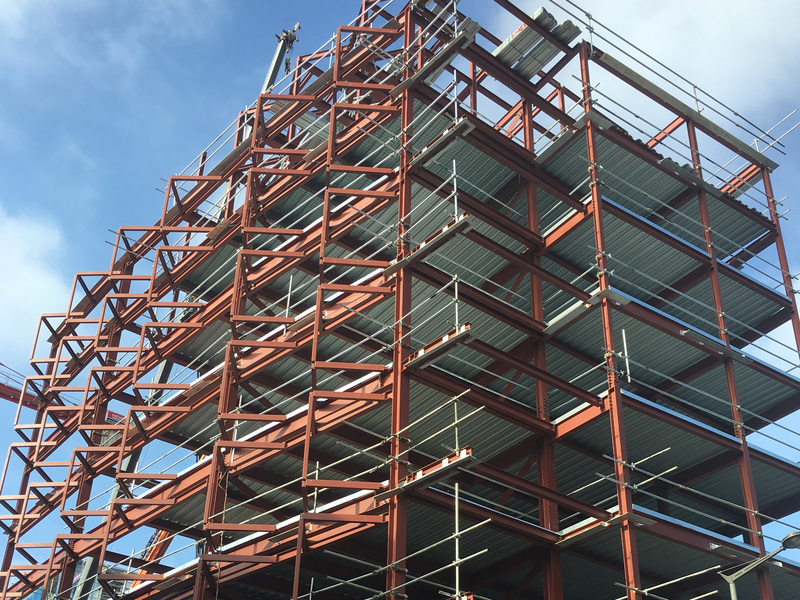 The time and money-saving processes therefore are transferable to all sizes of steel frame. 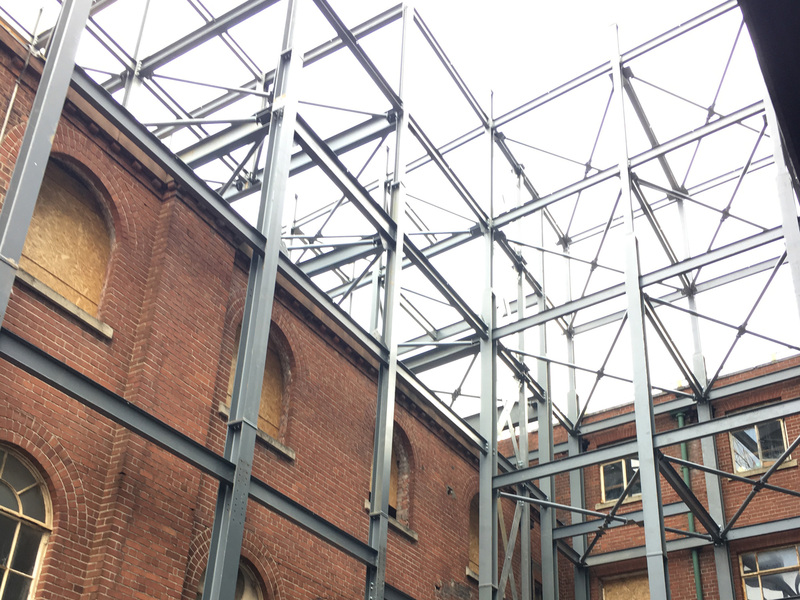 Time is often wasted when constructing steel frames when those on-site are not accurately forewarned of any obstructions or topographical issues that need to be addressed. Advanced 3d modelling from ADS can ensure that provision is made for all potential issues before the frame is delivered. 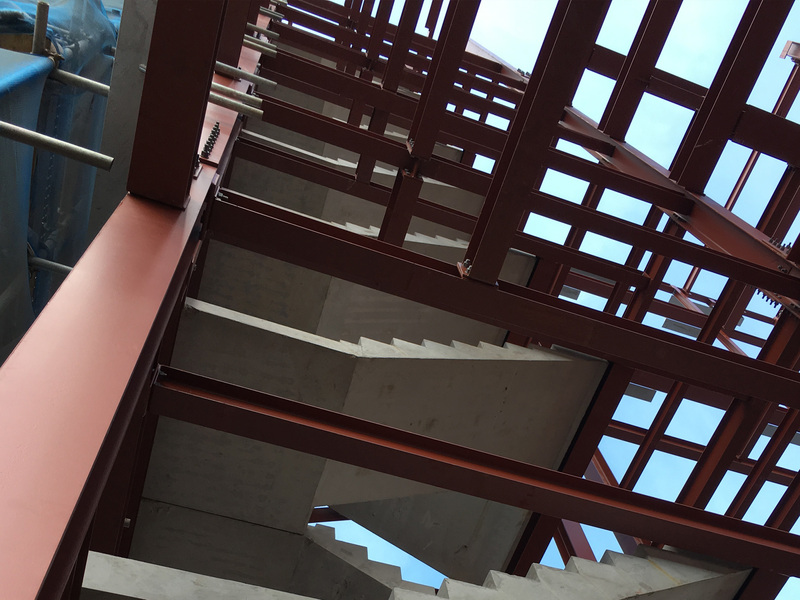 Although the processes and logic involved in all sizes of steel frame are transferable, the loading and stress requirements change significantly. 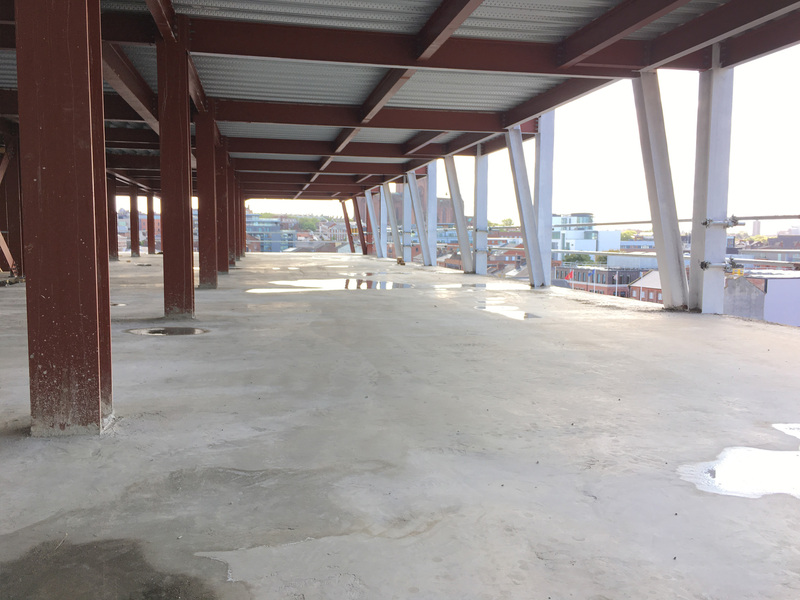 It is important that calculations are conducted and then matched with the steels that can span vast expanses of empty space whilst supporting the structure against its own weight, movement within the building and the elements. 3D Technology is used by ADS to match the calculations to the most cost-effective materials in order to guarantee the safest quality of construction for the most economical price. To enquire about structural engineering for steel frame buildings complete your details in the form below and a member of our team will be in touch within 1 working day.